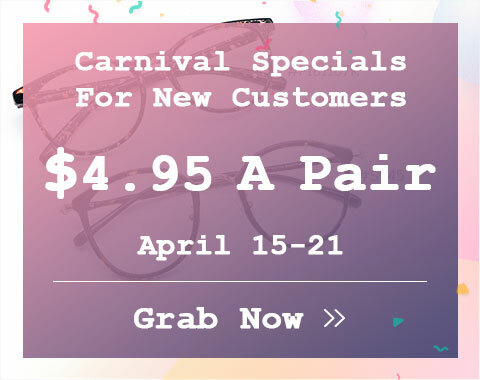 Click here to get $4.95 a pair. New customers only. 1. This is a limited-time offer for new customers only. 3. All frames on this page are offered FREE. Your free offer includes one frame, single vision 1.50 index lenses, one complimentary case, one cleaning cloth and other accessories. 4. You just need to pay for shipping&handling fee. If you need multifocal eyeglasses or rx-sunglasses, you just need to pay for an extra fee. 5. This offer is open to U.S., Canada, Australia, etc. Click here to see all countries that we serve. 6. This offer is available at times, so please check to see if it is ongoing on the top banner of this page. 7. Any questions please feel free to contact us at service@firmoo.com or Facebook. "This site is amazing! I was a little skeptical with the "one free pair, just pay for shipping" offer, but I chanced it. A pair of frames with lenses, shipped to me for $11. Are you kidding me?! It took about five to six days for them to ship but they got to me quite fast after that. I opened them today and I can’t believe the quality and the prescription is spot on. They even came with what seems like a pretty durable case, cleaning cloth, AND replacement screws and small screw driver. Absolutely amazing. 10/10 would recommend. I’m headed straight back to the site to order another couple pairs!" "Got my free pair this week, and they are amazing! The prescription is perfect and I’ve never gotten so many compliments on a pair of glasses before! Will definitely order again." "Just got my free pair in! Perfect!!! Glasses came with soft pouch, hard case, small tool and extra parts. Very please. I paid $20 for my free pair. That’s with shipping, handling and extra fees for coatings I chose." "Firmoo is great. Was first time ordering glasses online. Frame is very good quality. Lightweight but sturdy. Prescription is perfect, I even got them checked at a local optometry store. 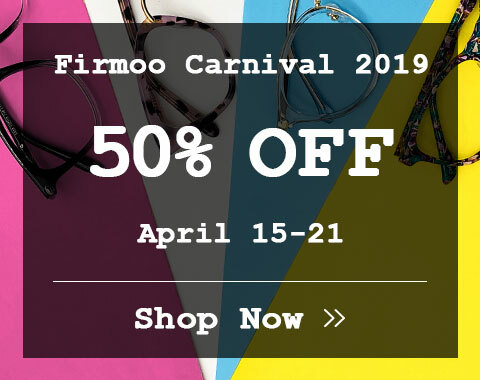 All and all I would say Firmoo is excellent. I will be ordering prescription sunnies next!!!" 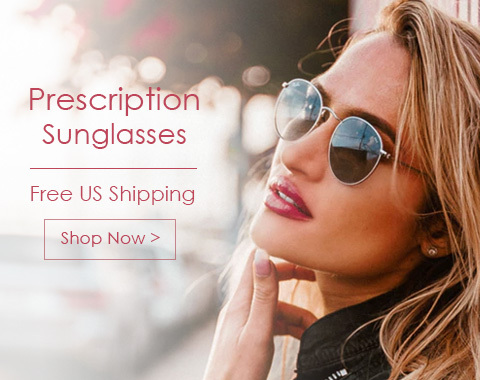 "OK this was my first time buying glasses online and I am sooooo satisfied with my purchase. I'm honestly obsessed with these glasses, I've been taking selfies and checking myself out in the mirror since I put them on hahaha. Like so much that at first I thought they would be flimsy and cheap but they're not at all. Just very light which makes them super comfortable. ✅ They fit great. ✅ Prescription is perfect. ✅ Arrived in exactly 1 week. ✅ Make me feel cute af. ✅ and they're letting me exchange for the color that I wish I got. ✅ So I would definitely say a successful purchase. ✅✅✅"